Amy Harper Bellafonte is six years old, and her mother thinks she's the most important person in the whole world. She is.... Anthony Carter doesn't think he could ever be in a worse place than Death Row.... He's wrong. FBI agent Brad Wolgast thinks something beyond imagination is coming.... It is. The Passage. Deep in the jungles of eastern Colombia, Professor Jonas Lear has finally found what he's been searching for - and wishes to God he hadn't. In Memphis, Tennessee, a six-year-old girl called Amy is left at the convent of the Sisters of Mercy and wonders why her mother has abandoned her. In a maximum security jail in Nevada, a convicted murderer called Giles Babcock has the same strange nightmare, over and over again, while he waits for a lethal injection. In a remote community in the California mountains, a young man called Peter waits for his beloved brother to return home - so he can kill him. Bound together in ways they cannot comprehend, for each of them a door is about to open into a future they could not have imagined. And a journey is about to begin. An epic journey that will take them through a world transformed by man's darkest dreams, to the very heart of what it means to be human. And beyond. The Passage. I loved this book. The story was intriguing and I was hooked right from the start. I enjoyed the journey you take from the different chatacters perspectives and found the narrators easy ti listen to. I highly reccomend this one and are about to go looking for the sequel ! Long, but I actually really liked it! Okay, so this was a marathon book. 36hours or something. It was huge. But it didn't feel laborious. It was a good spin on an old idea about freaky vampire people, some classic hero/heroines and solid storytelling. That said, this is the only book in the series I liked and finished. Really enjoyed the story, but the narration has a poetic/lilting/tragic? Quality which sometimes detracts from the action and content. This start to a long story. Overall, addictive but at times the details would drag you out a bit. All those hours, waiting for a complete end, did not deliver. Over written, confusing and then boring. Had moments of great story telling, that was then met with, well not much. I will say nothing other than be prepared to buy book 2 asap. I loved it. Found it difficult to stay engaged with the story after the first part. I persevered based on other reviews but just didn’t work for me. 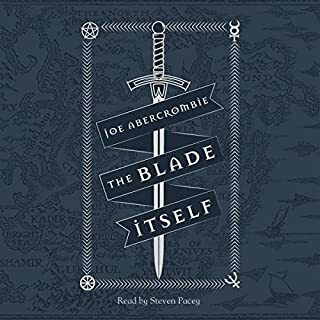 Easily the best audiobook I've listened to. Amazing, engaging Story with incredible narration throughout. The depth of characters, their development, and modes of storytelling combine in a perfect cohesion of one of the best stories told, creating a unique and thoroughly engaging story, breaking the usual bonds of an often attempted genre. The story contained far too much useless details that I was continuously losing the story itself. It was a frustrating read that could have been delivered in half the words and twice the satisfaction. For a book to have this many listening hours and no satisfactory ending is a sore point. It looks like I have to listen to two more books to get to an ending. I don’t think I have it in me to do this. 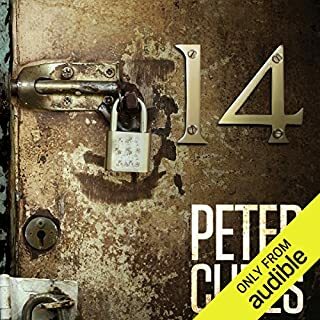 I had rated "The Passage" as one of my favourite sci-fi reads of all time and it still is, but listening to it has coloured in and defined the story, made the characters seem like close relatives and I just can't wait to see them again in "The Twelve". Nothing has beat this book yet in my library. What made the experience of listening to The Passage the most enjoyable? I really enjoyed this book and the following sequels. I usually pass these type of books up as not interested in the main topic (vampires). However this is not your ordinary vampire story. This puts an entirely new spin on vampires to the point of which they probably would be if ever real. Excellent characters and the book spans generations with some interesting outcomes. What other book might you compare The Passage to and why? The Remaining by D.J. Molles. Also worth a read. Not vampires but Zombies. Again, not a topic I usually listen too, but both of these Authors have come up with a unique portrayal of them. Very gripping. 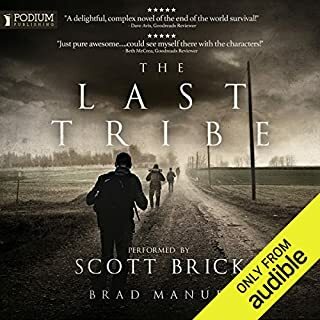 Yes, Scott Brick is a great Narrator and is how I got onto this. I often search for books based on others I have listened to by the same narrator. He is very good. 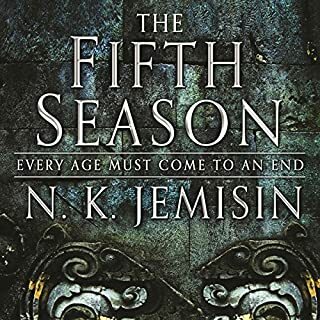 Impossible, this book and the series are very long, but if I didn't need to eat, sleep and work I probably would have listened to it all in one go. Don't let the topic of vampires put you off. Trust me, they're not vampires its not even close to vampires and thank god is absolutely nothing like twilight. This book is worth a read and would make an excellent mini series. the second types is where complicated plots, stories and writing. 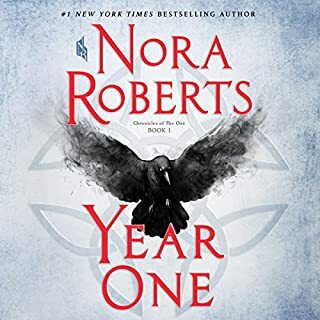 I enjoyed this book so much I make excuses to clean my house so I can listen to it, because that only time I have time to listen to my audio books. It keep me so enthralled that it kept me from doing other things. The only fault with this book is I have to wait till next year for the next instalment. I also bought a paper copy as well to add to my library of favourite books. How can an ending sneak up on you after 36 hours? 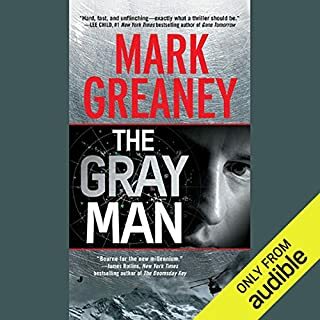 At first I thought I'd scream at the melodramatic narration (Scott Brick), trying to make every syllable drip with nuance, but either he settled down or the story just got me in, because I really did look forward to my daily commute to hear the next chapters. It's an epic, and I'd often rewind because I thought I'd missed something, only to find it was explained further down the track. In that way, it may have been a better story to read than listen to. 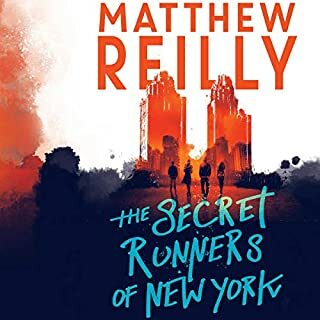 Also, so many characters make it a bit hard to keep track of everybody, but ultimately it was an engaging story and well worth the cost of the download. As others have said, it's only part 1 of a possible 3 books. The ending was a bit of a cliff hanger - in fact I often felt through out the book Cronin was writing it with a movie screen play in mind. Scott Brick, the narrator, has such an engaging manner it was a real pleasure to listen to him telling the story. As for the story itself it, was seriously unnerving. To such an extent that while I will often listen to audio books to help me nod off at night this story kept me awake and when I did get to sleep my dreams were full of "virals" and the like. Notwithstanding this a really great listen. 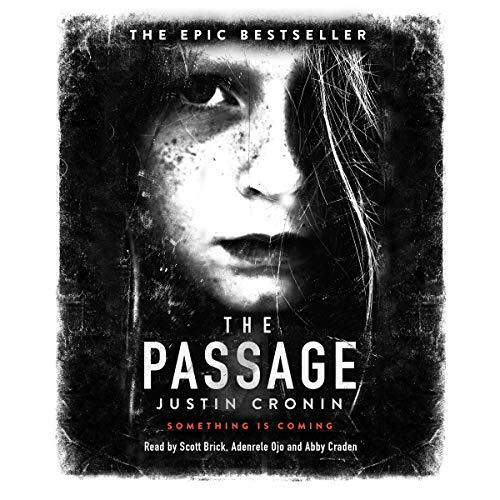 Where does The Passage rank among all the audiobooks you’ve listened to so far? After about twelve hours, I felt a little sad, knowing it was coming to an end soon, having forgotten the length.To my delight, when I looked it up, I had another twenty odd hours of it.Excellent!...I thought. And yet I was still...ohhhhhhhh noooooo when it ended.Where did the 36 hours go? My only regret is I cant give it more stars.Get the book.I would say its worth two credits at least, and for it to only cost one is a bonus.You wont be disappointed.As for me....next part please.......soon! What was one of the most memorable moments of The Passage? This book is filled with so many "moments" I find it hard to choose just one, but the moment Peter and Amy meet for the first time really got me.I literally held my breath for them. 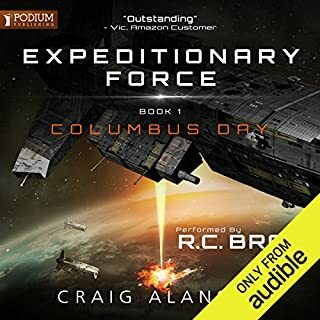 The main narrator (Scott Brick) felt comfortable with the story, and brought each character so vividly to life that I could see them in my mind.Great choice of narrator.Brilliant.A good narrator can make or break an audiobook and Mr Brick nailed this one good. Who was the most memorable character of The Passage and why? The character I liked most was Brad Walgast.He was written as a wounded, jaded man, just doing a job who immediately had his heart touched by a little girl, and would do (and did) anything to protect her. YES!..........Part two please! I'm in withdrawal.! Fantastic Epic Story.. Really drags you in. Awesome narration. really brings depth to the different characters and emotion to the story. He really engages your mind and its quite easy to sink into the story for hours. Definately not the story I had anticipated. I love a long read, with lots of characters and complicated parts. The beginning was excellent and for a while, I couldn't stop! I kinda wished he could have kept up that type of storytelling for the entire book but the pace slowed in the middle with the need to establish characters and set the background for the next book. Hope the next installment is as good as the first part of this book. Be a winner for sure if so. This is a very fine and well written book though it is difficult to classify - part horror, part science fiction, post-apocalypse tale, part quest. 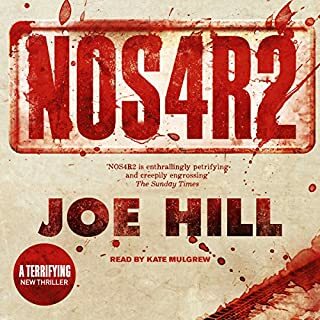 It bears a resemblance to Stephen King's 'The Stand', but much better plotted with a far more convincing backdrop - indeed the vision that the author paints is truly mind blowing in its scope, timescale and detail - frighteningly plausible in its way. And although the book is very long, it is never less than absorbing - and clearly part of a trilogy - but if I say more as it might ruin the ending! The only ting it lacks, arguably, is a bit more humour to lighten the atmosphere occasionally. The only slight negative point is the narration. I do like Scott Brick as a narrator, but on this book he is a tad slow for my taste, and he adopts a somewhat doom-laden tone. A brisker ore deadpan delivery would I think have been better, but that said, he holds the attention easily, with good characterisation. Sound quality is first class. Still if you are thinking of buying the book, do listen to the sample before you commit yourself as it's a LONG book! 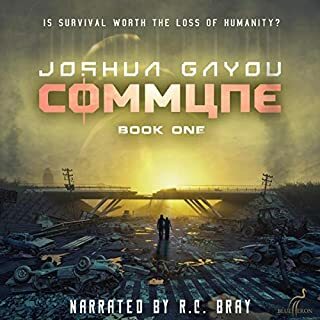 A five star listen for me, and I think anyone who likes Science Fiction/Fantasy post-apocalypse/quest type tales will enjoy this book too. Where do I start - which, I suspect is where Justin Cronin was at the beginning of this enterprise, but it does beg the question - why did I start? 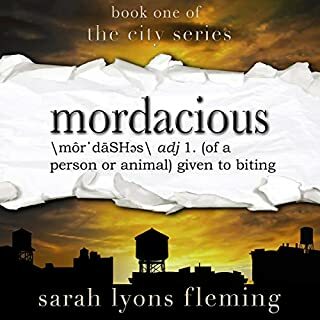 Let me set my pack out - I usually love: long, descriptive, even rambling, behemoths of books, something I can get my teeth into, but this was a great disappointment. Showing such promise from the jacket notes, long and rambling, yes, but I felt without point or direction. 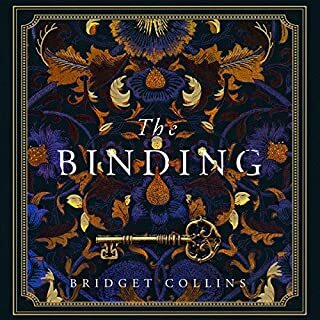 The first third of the book read like a separate book altogether and was really rather good, with structure, character and pace and I was engaged until this point. Without giving too much away: sudden time shift and... I thought I had missed something and my iPod had jumped, but no, this was it. The book was dark, (literally) and dreary from then on with no fulfilment. You know that wonderful dual feeling of joy and bereavement that you get when you finish a good book and you want to immediately write to the author and give them your undying love, I wanted to send JC a slap in the face for wasting my time. The narration was indeed excellent. Like fingernails down a blackboard. The first third sets up a story, some likeable characters, and a world ripe for the picking as we learn price by piece of the looming threat. The last two thirds abandon this by dropping the characters, and the world. Jumping into the future with careless abandon to tell a much less interesting story, told about much less interesting people and a bland and predicable world. Such a disappointment, can only assume the author was hit over the head with a hammer 15 hours in. With loads of hype, and a brilliant first third of a story, this title has been drawing a lot of readers to it. 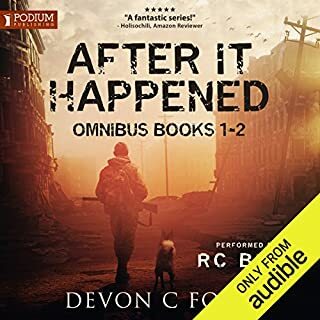 I fell for it, and for the first few hours of this audiobook, I was captivated. Then the narrative jumps ahead in time one hundred years, and Justin Cronin's ability to tell a story falls apart. You're treated to a whole new cast of characters that you have had no opportunity to invest in emotionally, intellctually, and so on. And Cronin makes the decision that to handle this problem, all he needs to do is to tell you everything about everyone ad nauseum, while in the meantime, nothing happens ... and nothing happens ... for what must take up hundreds of pages. And, although we get a few isolated scenes that pick the pace up, the book never recovers the brilliance of its first part. 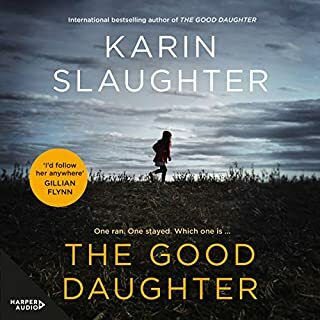 Had I not purchased this as an audiobook, so that I could listen to it whilst ironing, loading the dishwasher, or jogging (in other words, if I'd had to trudge through this during what I consider to be my quality reading time), I'd have given up on it about halfway through. Beware, and not in a scary way befitting a good horror novel, but in that bland way, like a tortuous staff meeting at work that drones on and on endlessly while you're sitting there thinking of all the things you'd rather be doing. Beware in that kind of way. 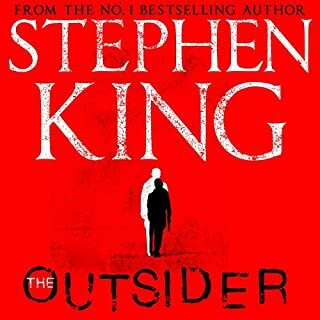 Having been quite interested by the comments written by others and having avidly read Stephen King's 'The Stand' many years ago, the premise of this book looked quite interesting. I looked beyond the comments made about the change of characters referred to by other readers and decided to plunge in. I won't spoil the story by describing it to all, but suffice to say that characters in the first part DO return in the last part. However, the author does spend a lot of time describing small actions by the characters and some events that occur in excruciating detail and length - to the extent that at times I was running the book on double speed to get past some of it. And at one point, we are treated to an extremely lengthy reading of what seems to be the New York Telephone Directory (in the last book). I thought at first that it was a joke - but no, name after name after name. It was almost as though the author was trying to sell the book to the publishers on word count! This is a good book for those who suffer from insomnia - but in saying that, I did listen to it all the way through to the end! Be prepared for a long haul! 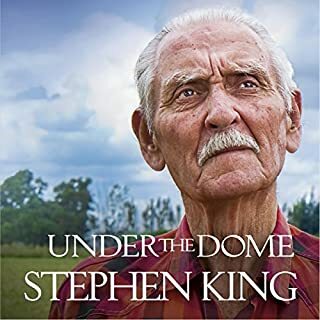 Despite the supposed pre-release hype overload, which passed me by completely, I found 'The Passage' on Audible linked from Stephen King's tremendous 'Under The Dome'. 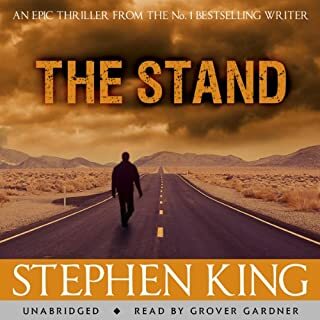 His even better 'The Stand' contributed to choosing this, but while it bears comparison in its post-apocalyptic theme it certainly does not in its readability, its pacing, its characters, its plot, or in its entertainment. Cronin seems to confuse the epic with the merely long: I can't remember the last 850-page book I read in which so little actually /happened/. It opens well enough, though, the enjoyable first part setting the satisfying if fairly hackneyed near-future scene, the threads of the cast's stories drawing them towards a shadowy military installation and its doomed experiments. There is then not so much an evolution of the plot but a saltation - a completely new story, but it's not a very good one. The characters stop being interesting, few develop in any satisfying way, and while there's lots of travelling around for the next sixty chapters they don't seem to go anywhere. I finished it two hours ago, and beyond a couple of set pieces I can hardly remember what happened. My plot precis could fit in about twenty words. 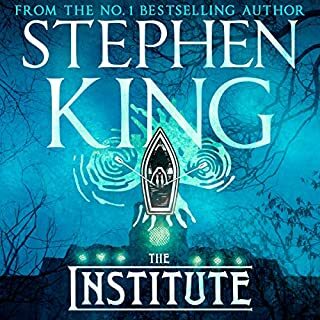 Overall it feels like a literary novelist - and the man can certainly write a sentence - choosing to demonstrate his genre flexibility with a move into highbrow sci-horror, but it simply pales as entertainment next to a King, Straub or Koontz who could have made so much more of this. Too long by far, too light on plot, too heavy on backstory for characters with such a short lifetime; and as the first in a trilogy (I'm told) demonstrates a kind of 'Lost'-esque hubris about the stamina and dedication of his audience. Thirty six hours of investment, yet I have no interest in the next two parts. The abridged version of this might make for a tighter narrative. If you try it at all, save yourself twenty hours of padding and try that. This book is so frustrating, it keeps changing its mind from one grand plan to another and goes on and on and on. It is not badly written and has flashes of brilliance, but I think it needed a good firm edit or to be split into a number of books. It would be great to be able to flip back to an earlier section now and then to remind ourselves who is who, but cant do that in an audio book. Narration good.